To foster and promote all sports, to construct, maintain and aid facilities for recreational activities; for all people who wish to participate in the Carlton and surrounding area. 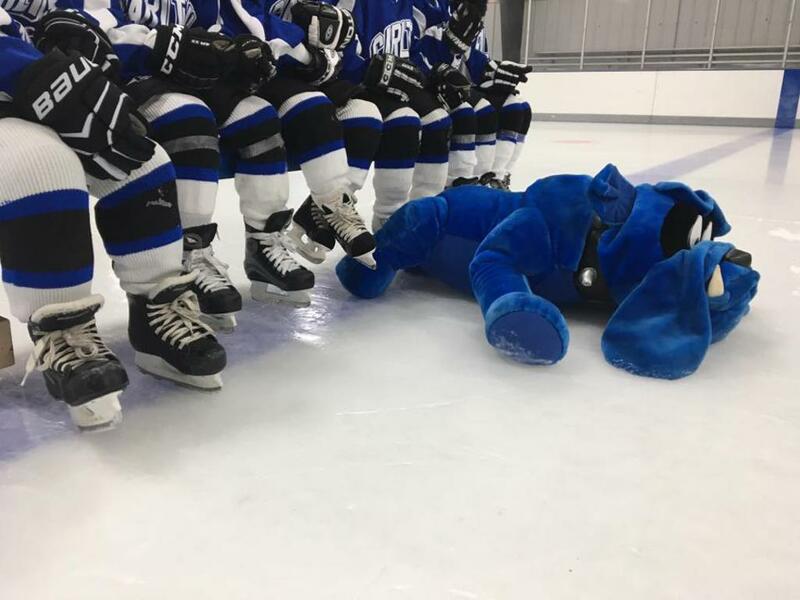 The Carlton Amateur Hockey Association, located in Carlton Minnesota is a great place for young skaters to learn the game of hockey. 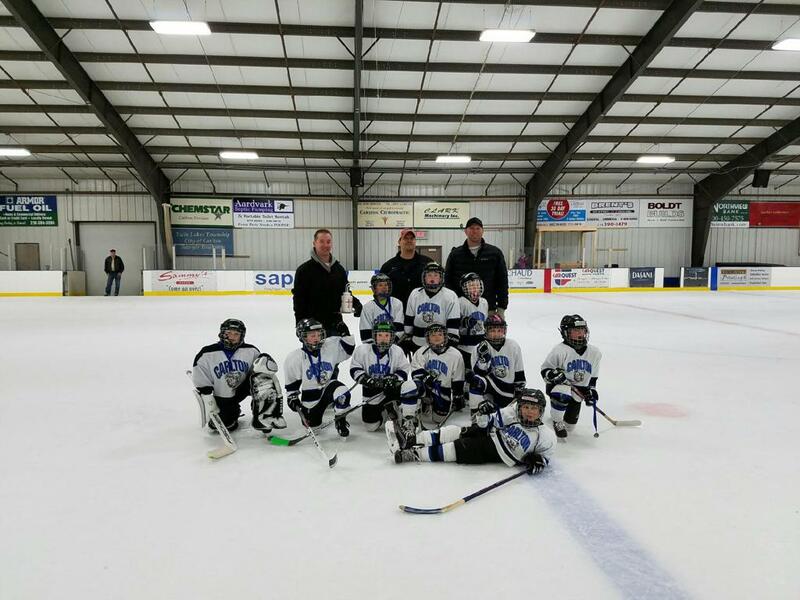 The Association currently offers Mini-Mites through Mite 2 age teams. The program focuses on the basic fundamentals of hockey, skating, and sportsmanship. ©2019 Carlton Amateur Hockey Association / SportsEngine. All Rights Reserved.